In our country it has become a long tradition to choose one of the representatives of the birds as a symbol of the new year. In 2019, the Union of the Protection of Birds of Russia awarded this title a European turtle dove. A clever predatory fisher – the Osprey passed the baton to a calm and peace-loving European turtle dove. This bird – a symbol of peace, love and purity, one of the representatives of a large pigeon family. Look at this interesting bird a little more closely. 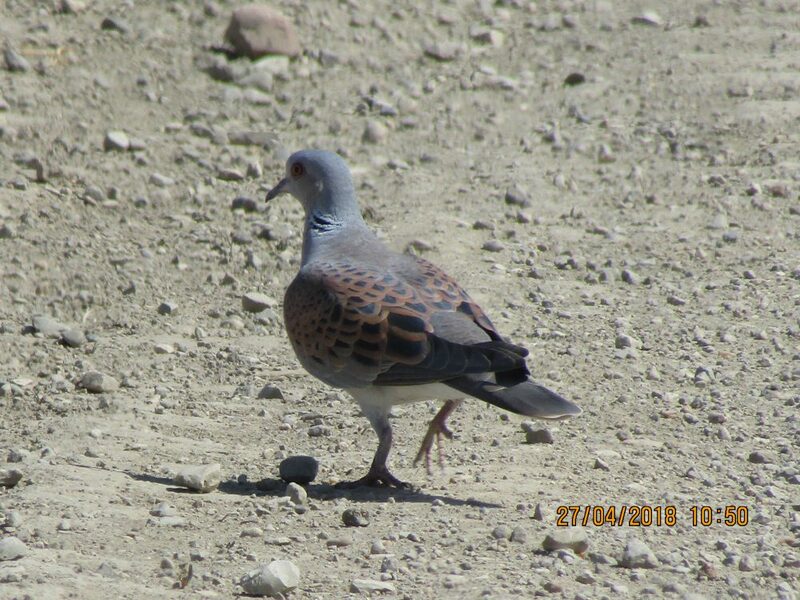 European turtle dove, in Latin, is a Streptopelia turtur, and the «turtur» may have come from a sound made by a turtle-dove, sounding like “tour-tour”, although philologists have their own explanations. This is a small pigeon from 26 to 29 cm, weighing up to 300 g. Like all pigeons, they lack sexual dimorphism – males and females look the same. Now, in the winter, you will not see a turtle dove in our places, it is a migratory bird and it winters in the north of Africa. When the heat comes in and the first foliage blooms on the trees – here the common turtle dove will appear, and, moreover, one of the most recent. After returning from the south, the common turtle dove starts nesting. Nests are built on the branches of trees and bushes, the height depends on the terrain, if there is no danger, then low, if there is, high. Often it can nest in cities, using the roofs of buildings, traffic lights and any constructions they like. The nest is small and carelessly made, often shines through and seems unreliable. Often birds use wire and generally any suitable material. Last year’s nests are much stronger than new ones, as they are well cemented by the chicks droppings. Pigeons can use their home for several seasons in a row. Many dangers lurk at this time. Apart from predators, hurricane winds and heavy rainstorms, which can damage the nest, pose a great danger. An interesting feature of these birds is that their married couple can survive for many years, sometimes all their lives. The female incubates the eggs, and the male sometimes substitutes it. Both parents are engaged in chicks, at the beginning they are fed “bird’s milk” – nutritious secretions from the goiter, then the diet becomes as in adults. After 20 days, the chicks are ready for independent living. 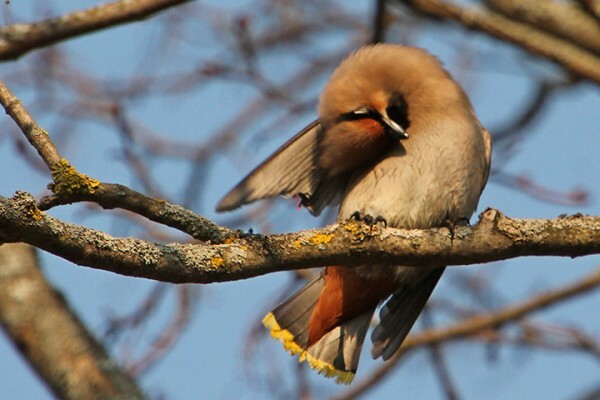 Next year, young birds reach sexual maturity and, returning from wintering, are ready to start a family themselves. Turtle doves often settle in the neighborhood of a man, mainly in rural areas. People accustomed to the blue dove, often do not pay attention to turtle doves, not noticing at the meeting of their easier, rapid flight and the prevailing red flowers in color. At the end of the twentieth century, the number of common turtle dove began to decline sharply, this process continues. Today it is under protection in nine regions of the Russian Federation, and is listed in the regional Red Books. There is no exact data on the reasons for the decline in abundance; perhaps this is the impact of intensified droughts at wintering grounds, the use of pesticides in agriculture, there may even be competition with the ringed turtle dope that has increased its range. It is believed that common turtle dove should be included in the Red Book of Russia.